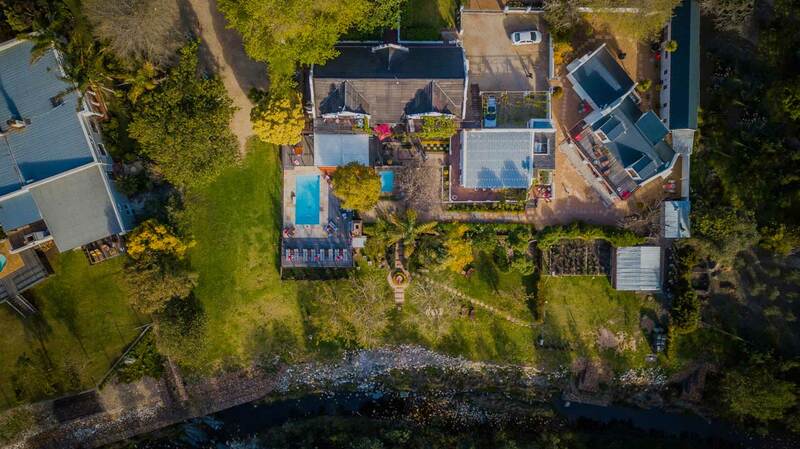 On the banks of the Koornlands river, at the foot of the Langeberg Mountains and nestled between oak trees, Aan de Oever Guesthouse is sure to impress. 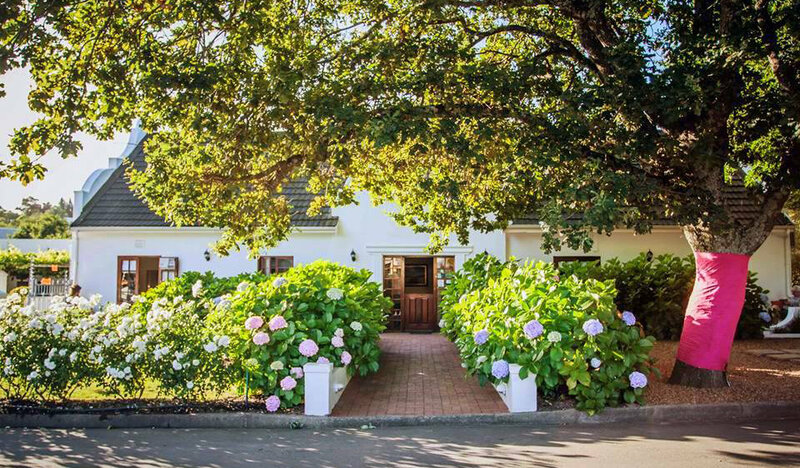 Aan de Oever (Dutch for “next to the river”) is a guesthouse in the Cape Dutch style, situated beautifully in the old quarter of Swellendam – 3rd oldest town in South Africa. 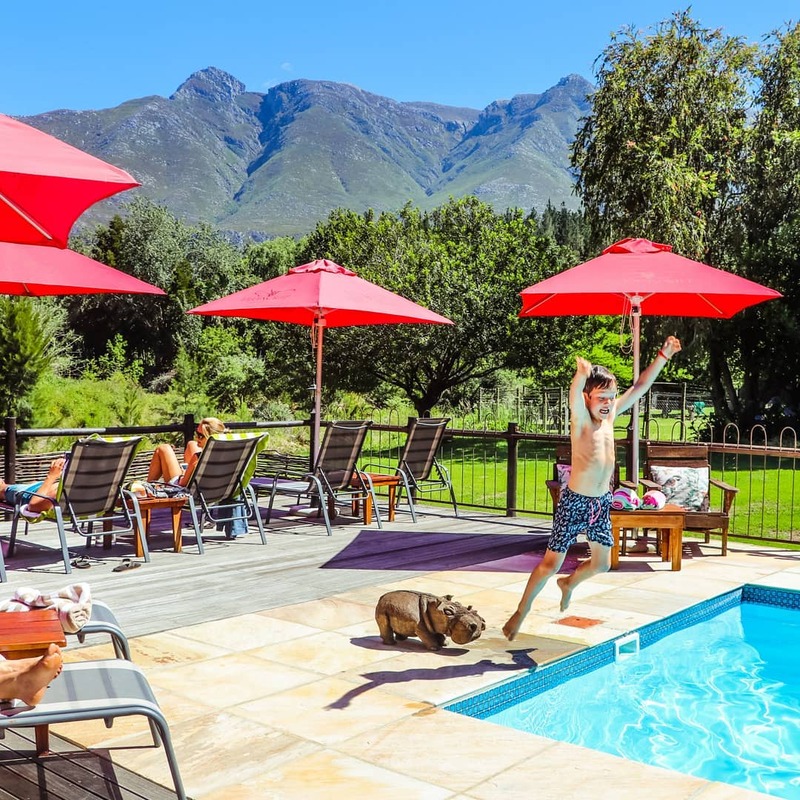 If you want a picture perfect setting for a holiday, a honeymoon, or a base from which to travel, this is a great choice that will ensure an unforgettable stay. 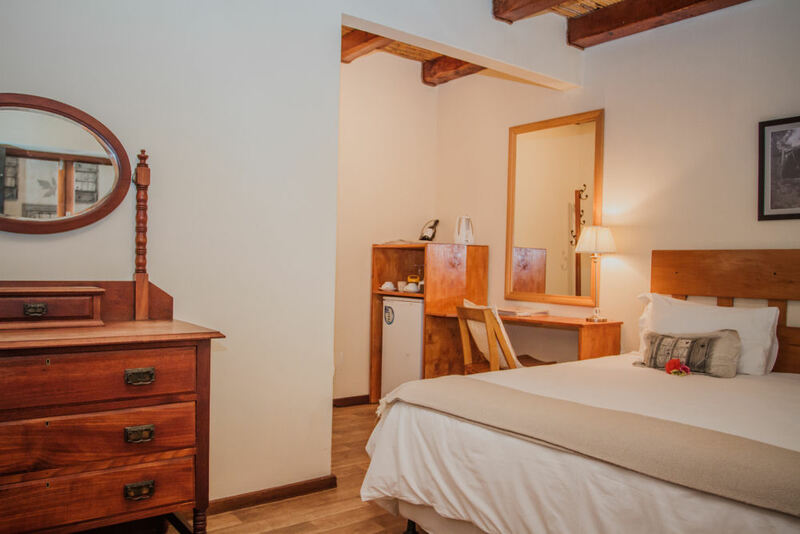 Aan De Oever offers exquisite accommodation, in 13 elegantly furnished en-suite bedrooms (including their honeymoon suite), each with its own private entrance. 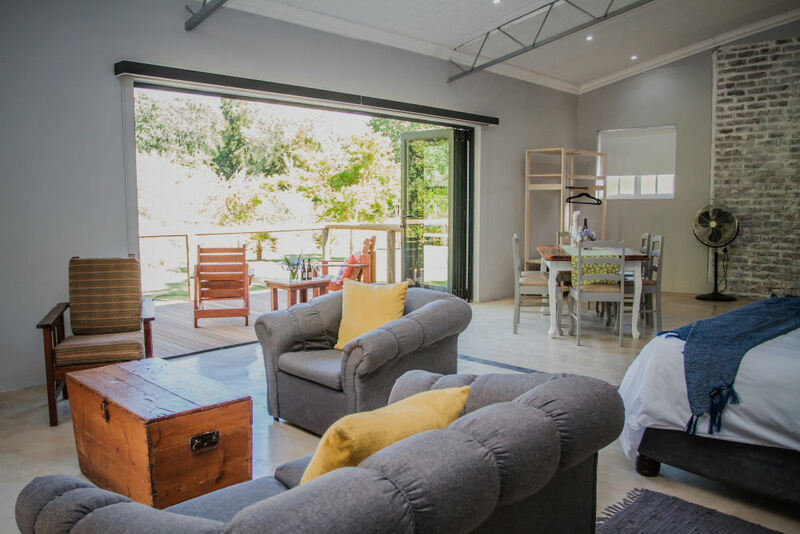 At Aan De Oever, cyclists are welcomed and bikes can be stored securely in rooms. 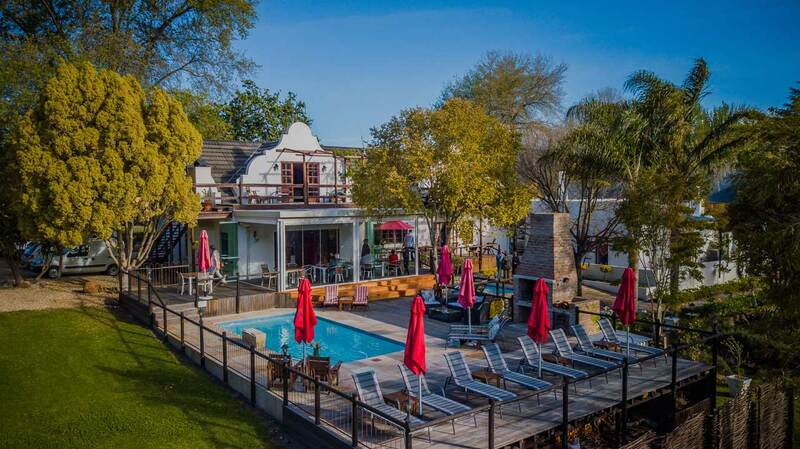 While enjoying warm hospitality at Aan de Oever, you can spend time in their beautiful garden on the banks of the Koornlands River or relax in their swimming pool or enjoy a drink from their honesty bar on the patio. 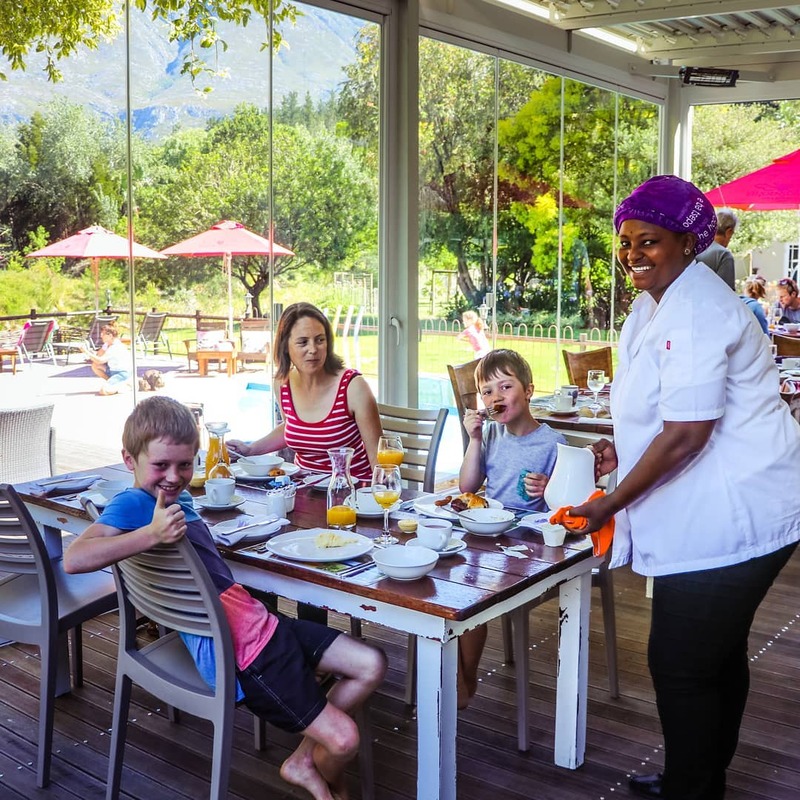 At Aan de Oever they ensure a luxury stay, great country food and a relaxing atmosphere with spectacular views. 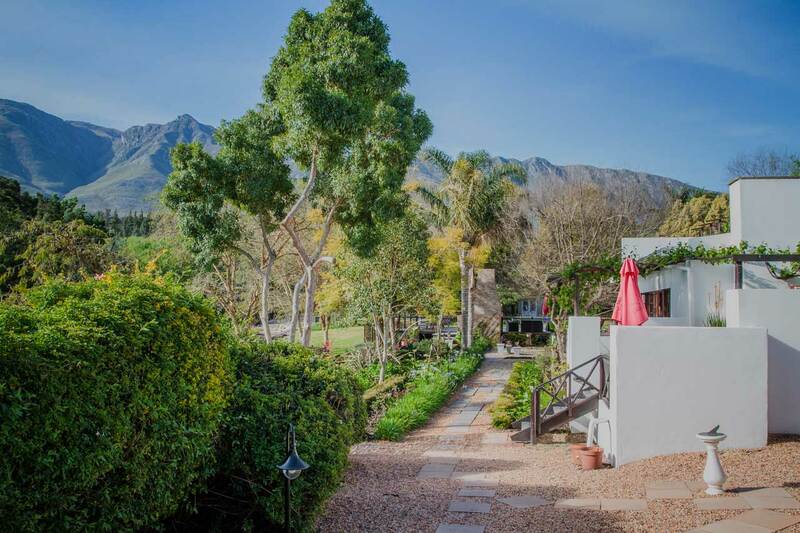 Aan de Oever is situated on the “Tourism Mile” of Swellendam and is walking distance from the museums, art galleries, excellent restaurants and shops. 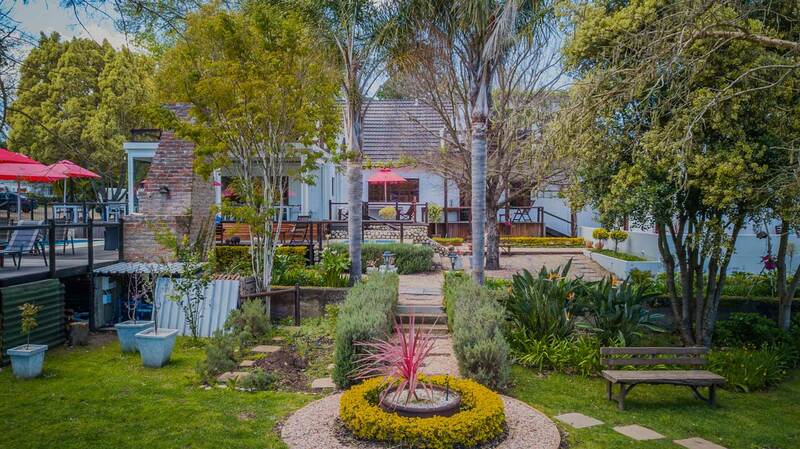 At reception they will provide adequate information about all activities in and around Swellendam which you can enjoy. 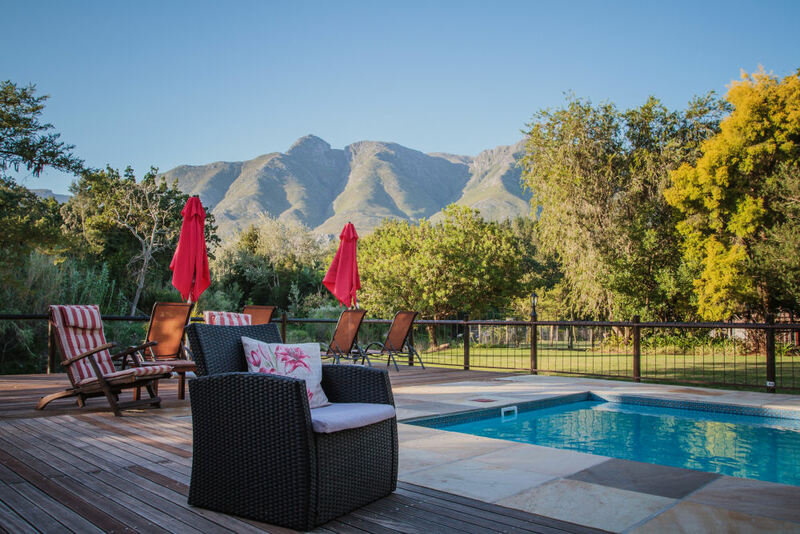 Situated on the Garden Route, half way between Cape Town and George, Swellendam is steeped in history & offers you, natural beauty with spectacular views as well as a fantastic range of mountain biking and road cycling routes. 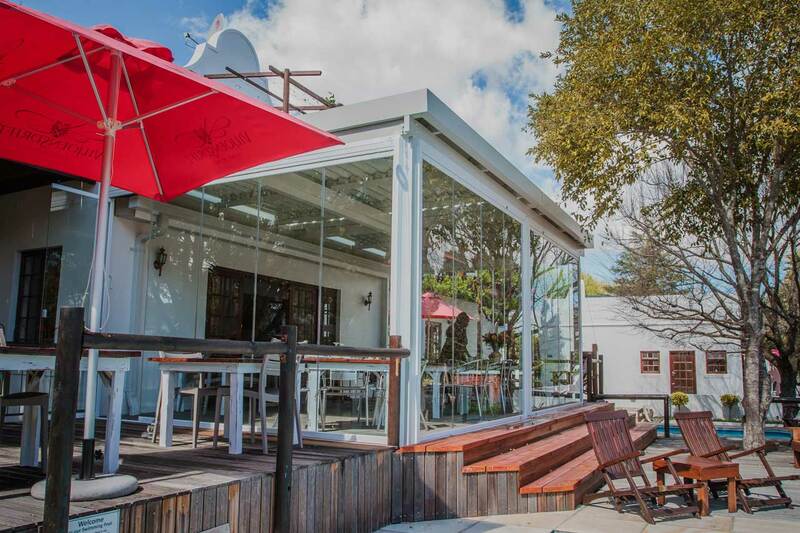 It is also located on the Cross Cape and Overberg Meander cycle tourism routes.